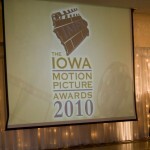 MVP Video Production was in attendance at the 2010 Iowa Motion Picture Association (IMPA) awards banquet on May 1st in Des Moines. 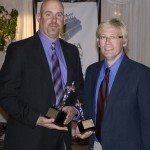 We were fortunate to received six (6) awards from the IMPA that night. Three of the awards were “Awards of Excellence”. 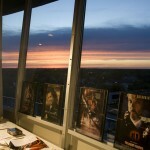 They were for work we did for the Boys & Girls Club of Cedar Rapids, Procter & Gamble, and Panchero’s Mexican Grill. Can you tell we both got some sun that day?